Here comes the yuletide season again and Flash Philippines is again making it special for those looking for high quality smartphone with a sleek, stylish and great specs. The Flash Plus 2 is on sale via Lazada again. 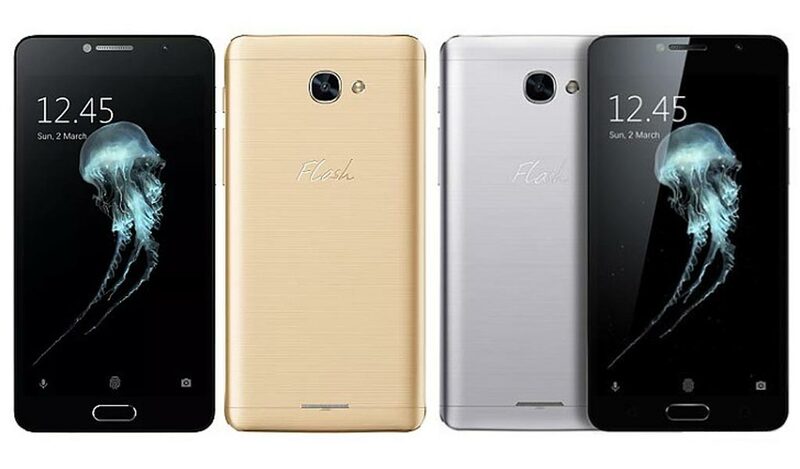 The Flash Plus 2 packs a 5.5-inch display, Helio P10 chip, 2GB RAM, 16GB internal storage, fingerprint sensor, HiFi Audio, 3,000mAh battery and Android 6.0 Marshmallow. What are you waiting for? Grab one now for gifting to someone or for yourself!